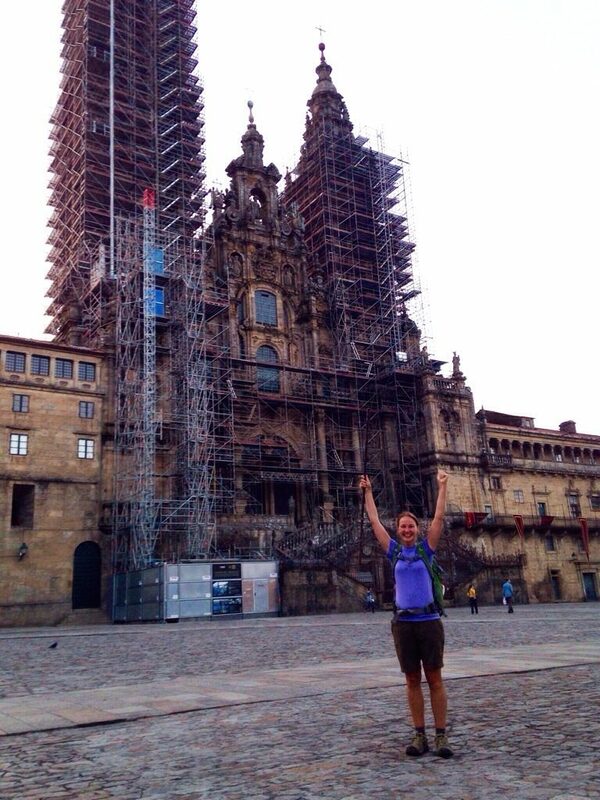 I walked the Camino Frances- the most popular Camino route leading to Santiago de Compostela- in June/July 2014. Starting in St Jean Pied de Port, France, I walked over 800km to Santiago, and then continued another 88km to Finisterre. Here are some links to previous posts about that journey, including live-posting from the Camino, as well as some pre and post trip reflections. Happy reading, and as always, if you have any questions, don’t hesitate to ask! You can comment on a post, use my contact form (you’ll see a page for that above), or go on over to my Instagram or Facebook pages and interact there. 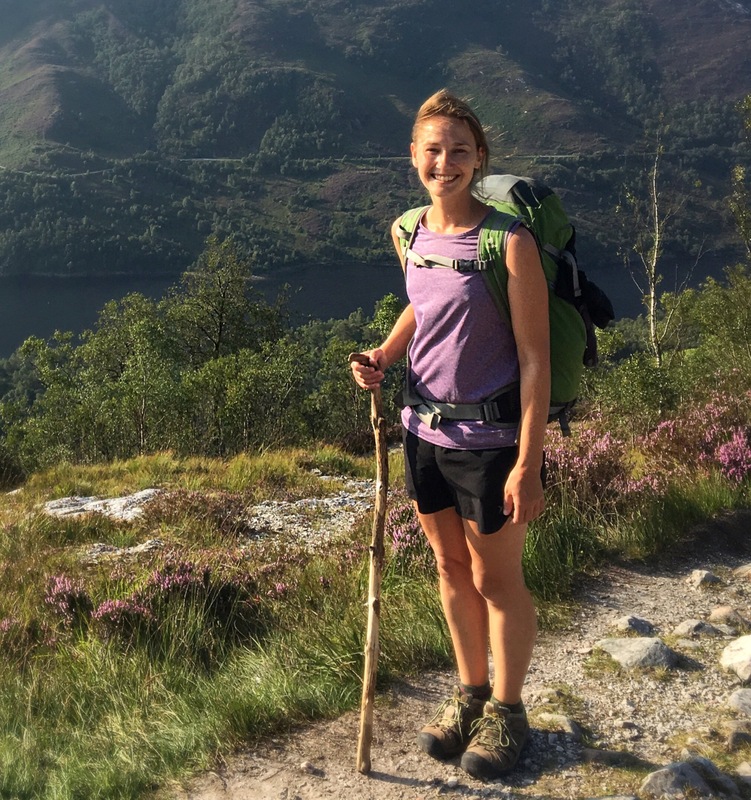 Should I Walk Another Camino?